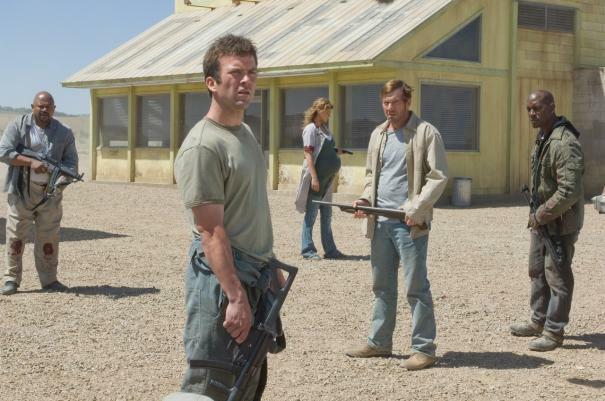 In the supernatural action thriller "Legion," an out-of-the-way diner becomes the unlikely battleground for the survival of the human race. When God loses faith in Mankind, he sends his legion of angels to bring on the Apocalypse. Humanity's only hope lies in a group of strangers trapped in a desert diner and the Archangel Michael (Paul Bettany). 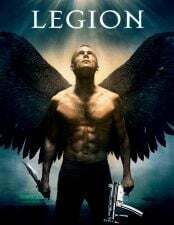 "Legion" also stars Dennis Quaid, Lucas Black, Tyrese Gibson, Kate Walsh, Adrianne Palicki, Charles S. Dutton and Willa Holland and is directed by Scott Stewart.